Do you have Valentines Day plans? 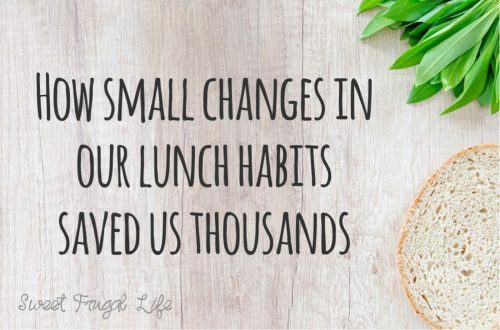 You don’t need to spend a lot of money to make the day feel special. 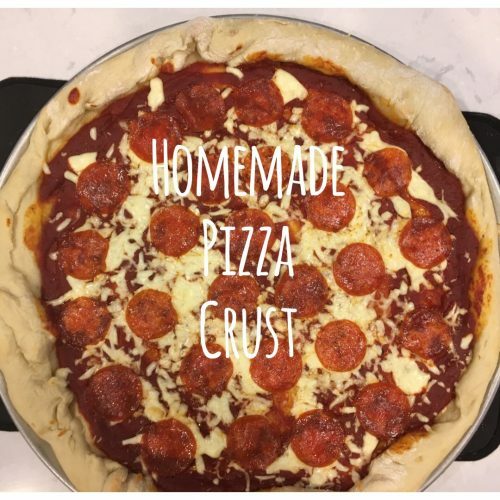 Check out my post about 20 FREE Valentine Date Ideas for some inspiration on planning a fun and romantic valentines date while on a budget. I LOVE Valentines Day. It is so fun to spend a day showing the people I love most how much I care for them. I started browsing last night for Valentine Gifts for my husband. I knew I wanted to get him something he would LOVE, but I also wanted to make sure we would be able to stay in budget with the gift. 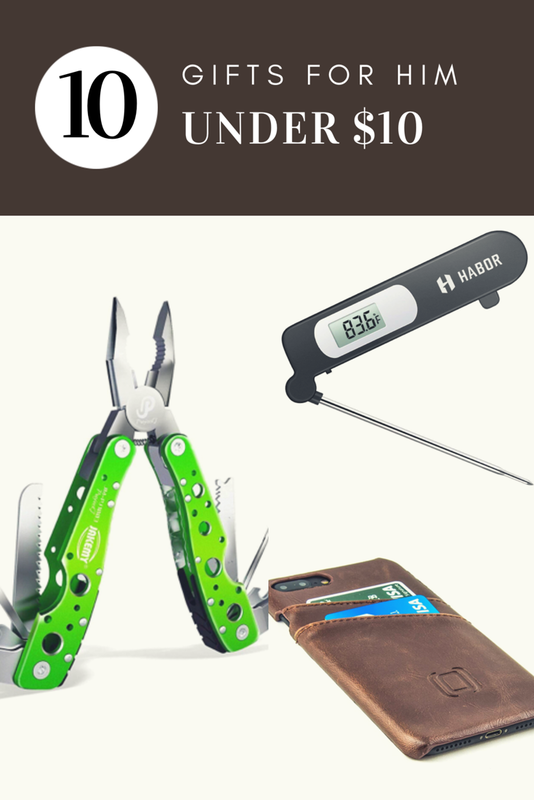 I made a list of ten GREAT Valentine gifts for him, and ALL of them are under ten bucks! That’s my type of shopping! My husband seems to never have enough flashlights. He loves having them in all shapes and sizes. I loved the design of this LED flashlight. The Flex-Head Flashlight would be useful for needing to look in small tight spaces and the magnetic ability will make it easy to store nearby your work space yet out of the way. 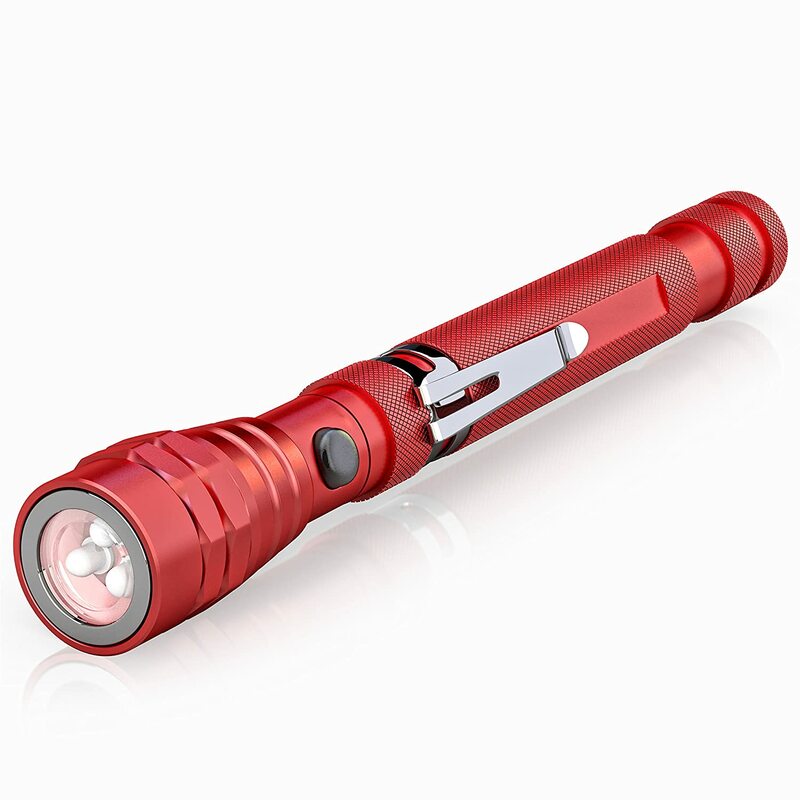 This flashlight is only $9.97! 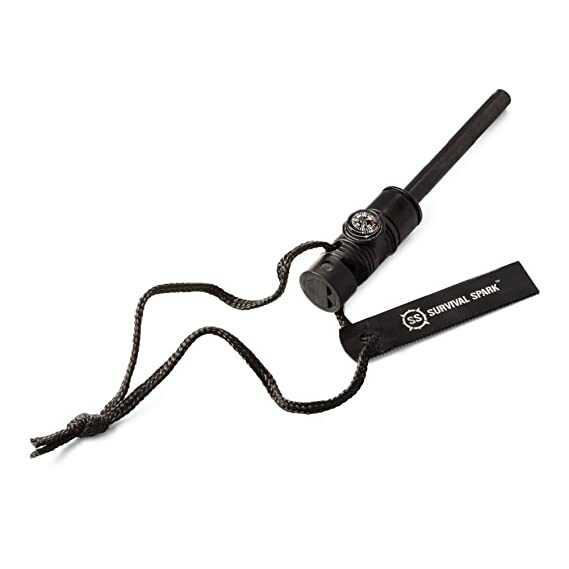 I found this great Survival Fire Starter with Compass and Whistle for the great outdoors loving man in your life. It is small and compact and perfect for taking on backpacking or hiking trips. I also think this would be a great gadget to have around the house for emergency preparedness. It is currently $7.99! I seriously love anything that is multi purpose! 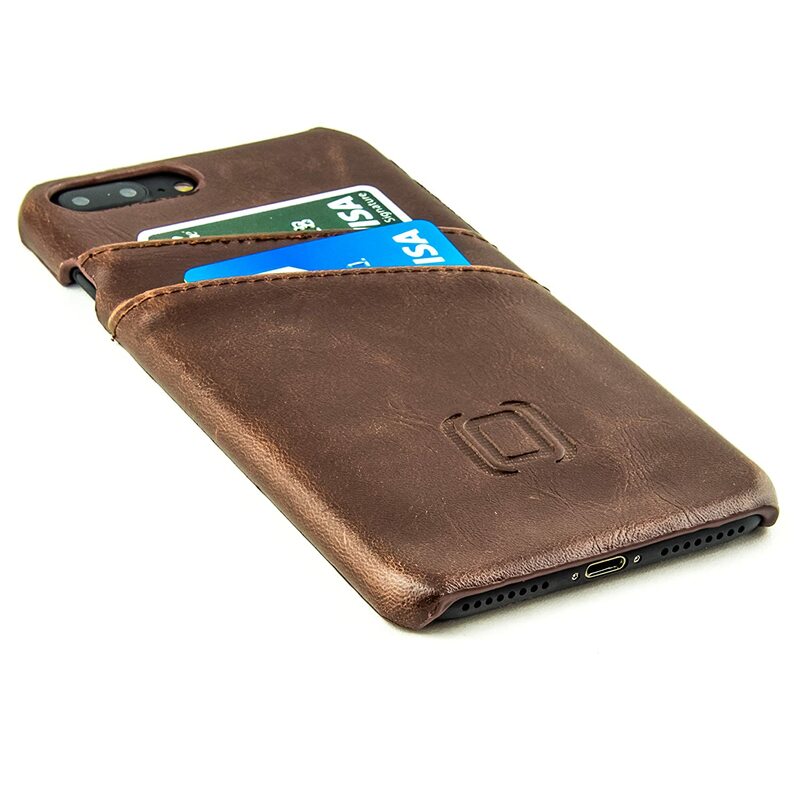 This Leather iphone Case does just that. It will hold your cards,, it protects your phone, it’s slim, it’s masculine. AND, it’s only $9.99. Does the man in your life love to grill??? He might enjoy this meat thermometer . It has lots of fantastic reviews and is digital so will be very easy to read. I also love that it is foldable, which is so handy for storage! The Sesame colored version is only $6.99! 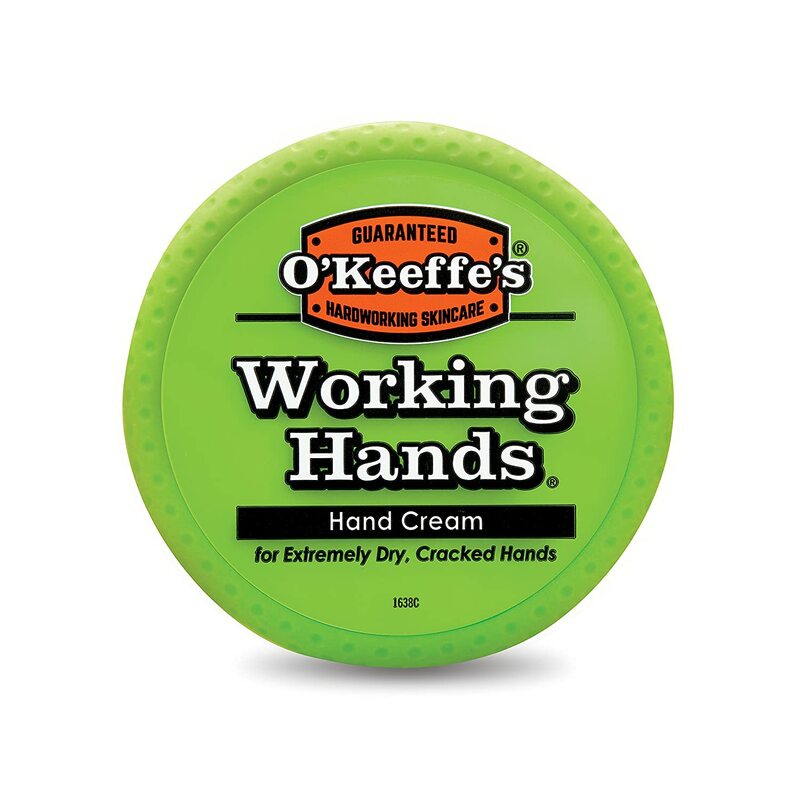 This Working Hands Cream is fantastic for smoothing out rough cracked hands. With over 8,000 positive reviews, it obviously works as advertised! 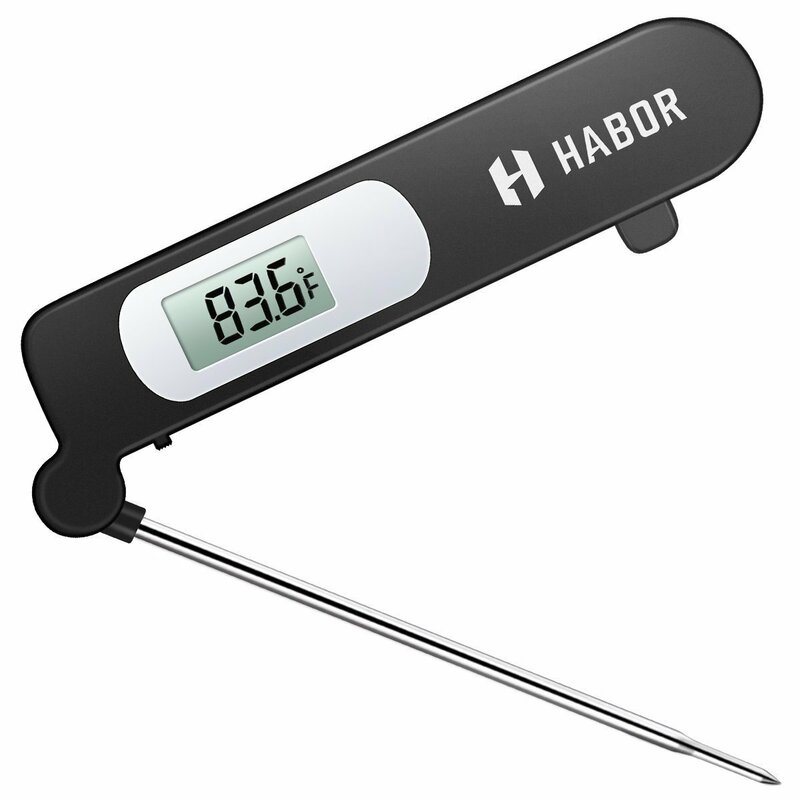 It is a great price for this type of product at $6.49. Men love their tools! (amiright???) 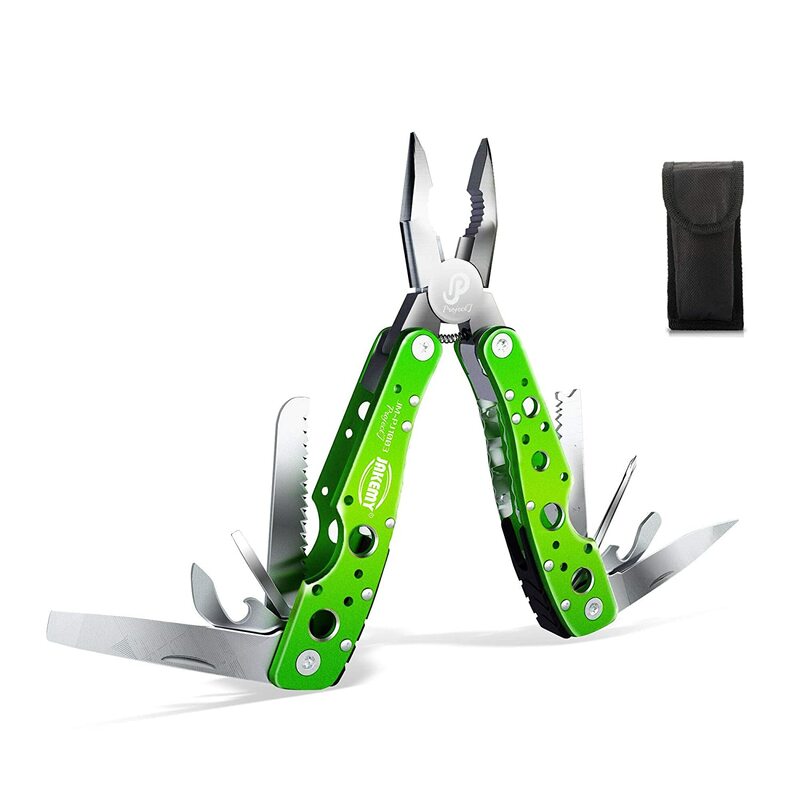 This MultiTool is the perfect way for them to carry all the tools at once! 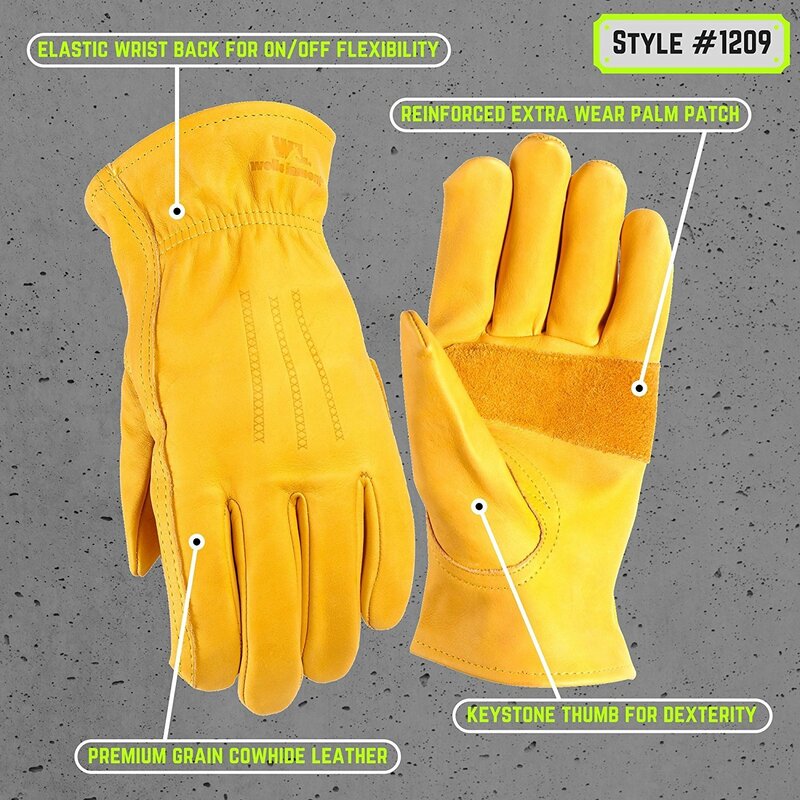 The all in one tool includes pliers, screwdriver, cutter and more! It is only $9.99! -For the active man a Insulated Stainless Steel Water Bottle would be great gift. 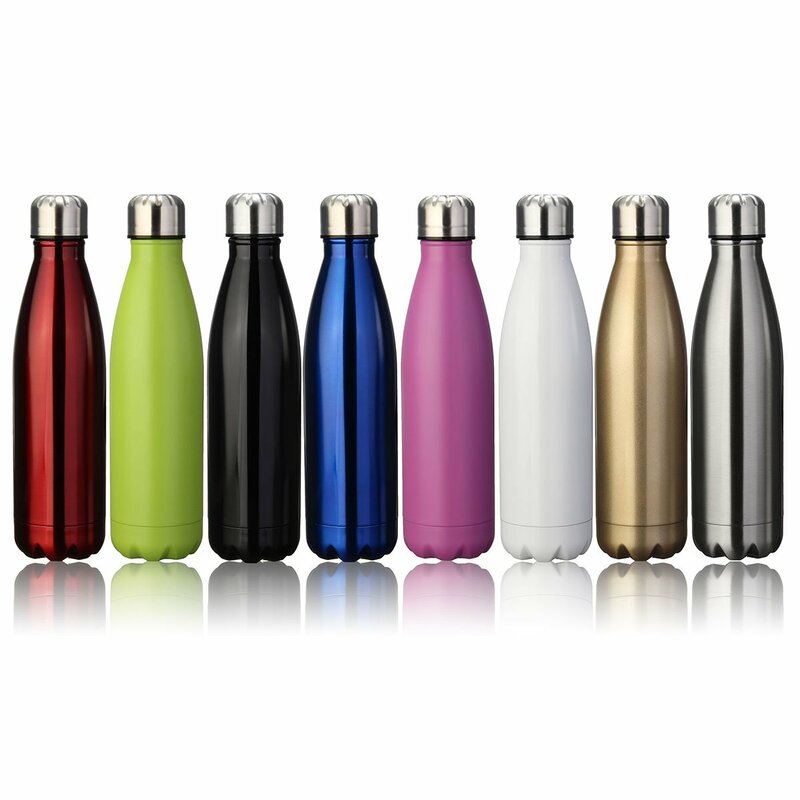 These water bottles have a lot of different colors to choose from and a great sleek design. A few of the colors are $10.49, but half of them are $9.99! 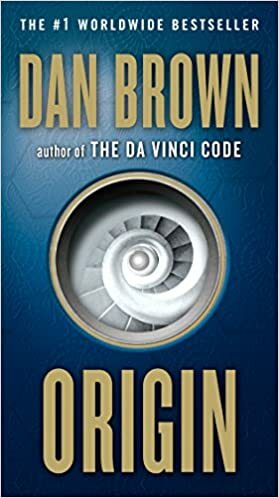 The newest Dan Brown novel, Origin is another excellent novel following the popular Robert Langdon as he makes new historical discoveries. The paperback can be bought for $7.48. 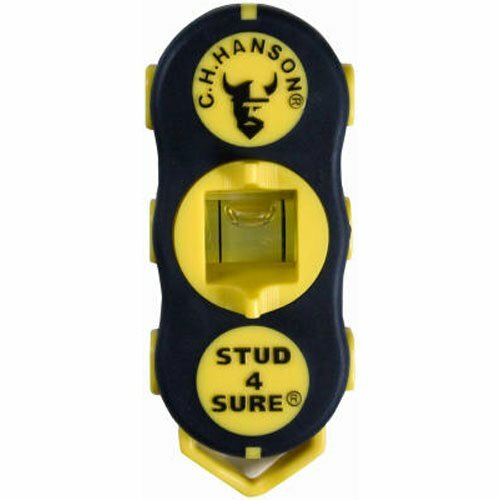 This Magnetic Stud Finder is amazing! It has strong magnets, making it hands free! This is something everyone could use in their home. It is just $7.59. For some reason my husband can’t have enough work gloves! He goes through them so quick. These are a good quality and a great price. They are just $9.63. I hope you have fun shopping for that special someone AND being able to stay in budget! Check out my post all about 10 Valentine Gifts for Her under $10.